Are Your Expectations in Proper Focus? We all want to motivate and get the best out of ourselves and others. But we live in “problem-solving” mode. That’s why we get paid the big bucks, right? The result is that we focus on what’s wrong or what’s not working and leap to the rescue and fix it. That’s what’s on our radar screen: the problems. Yet every day, all around us, good people are doing good work—often great work—that goes unrecognized. In our zeal to drive forward, what’s working—and who’s working—is in our blind spot. We blow right by as we speed along. But what gets rewarded gets repeated. Recognizing others’ contributions—both tangible outcomes as well as efforts towards the goal—is one of the best ways to reinforce expectations. And that’s also important because leaders almost invariably believe that their expectations are much clearer than do their employees! We’ve learned so much in recent years from research done in fields ranging from neuroscience to positive psychology to medicine about the benefits of an attitude of gratitude spanning from mental and physical health to relationships and teamwork to goal achievement. The regular practice of showing gratitude for others is like putting a deposit in one’s emotional bank account. At some point, we’ll need to make a withdrawal. We’ll have to ask someone to take on a challenging task. Or we’ll have to deliver some bad news or share negative feedback. But the more reserves we have of positive mutual regard, the more we’ll be able to have difficult conversations in a way that preserves and even promotes collaboration. If your organization has a Constructive culture—give thanks for it! If your organization doesn’t have a Constructive culture—give thanks and get it! Conversely, one of the hallmarks of Aggressive/Defensive cultures is people focusing on their own needs at the expense of others. Consider that the failure to relentlessly be on the lookout for opportunities to share positive feedback with our colleagues is not only stingy, but it also reinforces “me” versus “we” mindsets and behaviors. Additionally, providing positive feedback can backfire, or at least miss the mark, depending on how it’s delivered. While praising someone in public is a winning way to reinforce expectations for a group, we need to know our people and be sensitive to those who are uncomfortable in the spotlight. Also, praise can come off as insincere if it’s vague or overly effusive. The best feedback is highly specific, noting exactly what the person did and why it mattered to you. Getting a “great job” might feel good, but think about how hearing this would feel: “Great job on that presentation to our prospective new client. You provided just the right level of detail on how our solution can help them. You really connected with the decision-makers by asking excellent questions to engage them in the conversation. You demonstrated that you cared about them and their company, not just about the sale. Much appreciated.” Receiving specific, genuine feedback will not only feel good but will also make a meaningful impact on the person and on their future performance. If this already sounds like you, and you are a leader who actively capitalizes on opportunities to praise others, great job! (Wink!) However, if you think you would benefit from building muscle in this area, what can you do? 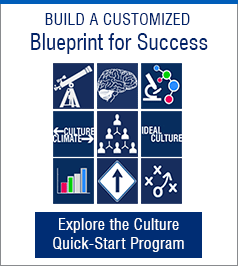 More generally, how can you create positive, lasting change in leadership behavior and thereby shape the culture for everyone’s benefit? 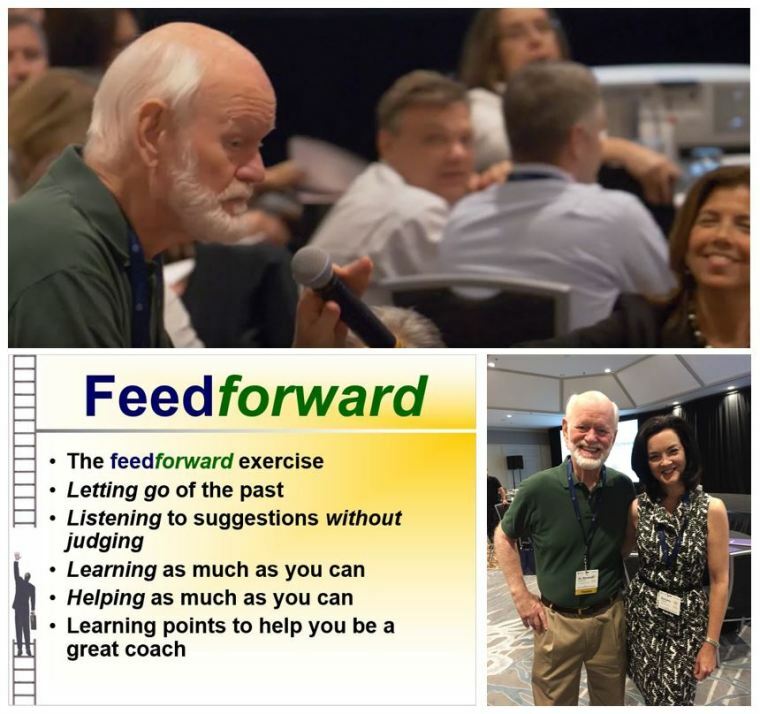 Check out Dr. Marshall Goldsmith’s Feedforward process,5 which I’ve used myself and with many clients to achieve powerful leadership and personal results. In a nutshell, start with a behavior you want to change—such as, “I want to provide people with more specific, positive recognition on a regular basis.” Then, ask colleagues one-on-one for ideas about how to make this behavior change. When doing so, follow two ground rules. First, for your colleagues, their suggestions can only be positive, and only focused on the future—no mention of past mistakes, no color commentary about any doubts or skepticism—only positive, future-focused suggestions. Second, for yourself, you are not permitted to critique the suggestions at all—just listen! And recognition builds relationships. And relationships get results. A positive, virtuous, reinforcing cycle. 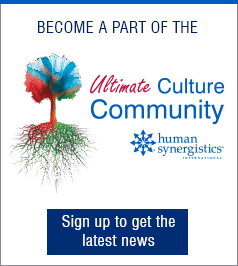 Constructive cultures are, by definition, humanistic and encouraging. Leaders who role model these traits foster Constructive cultures. 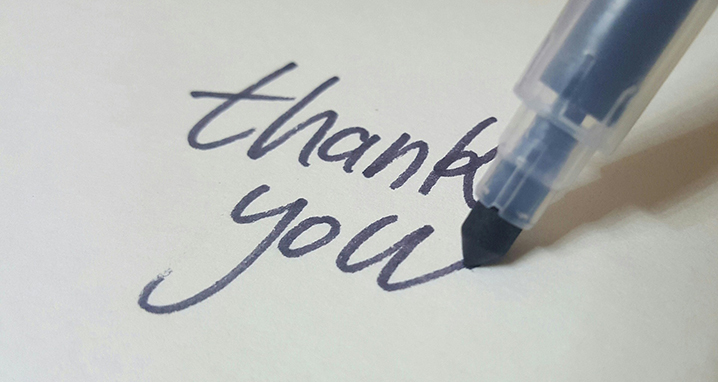 Remember the life (and leadership) lesson we all learned in kindergarten: say thanks! So, recognize someone for their great work and really let them know it. There is nothing like feeling valued so give thanks, today! I welcome your thoughts and comments on LinkedIn and Twitter. 1, 4 The terminologies are from Robert A. Cooke, Ph.D. and J. Clayton Lafferty, Ph.D., Organizational Culture Inventory® and Organizational Effectiveness Inventory®, Human Synergistics International, Plymouth, MI. Copyright © 1987-2007. All rights reserved. Used by permission. 3 Trautlein, Barbara (2013). Change Intelligence: Use the Power of CQ to Lead Change that Sticks. Austin TX: Greenleaf Book Group Press. 5 Goldsmith, Marshall (2012). FeedForward. Highland Park IL: Round Table Companies. Barbara is author of the best-selling book Change Intelligence: Use the Power of CQ to Lead Change that Sticks, principal and founder of Change Catalysts, and originator of the CQ System for Developing Change Intelligent Leaders and Organizations. 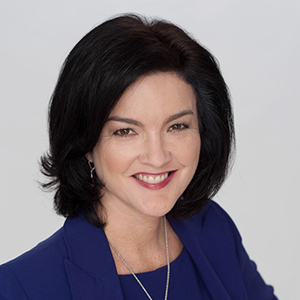 For over 25 years, she has coached executives, trained leaders at all levels, certified change agents, and facilitated mission-critical cultural transformations – achieving bottom-line business and powerful leadership results for clients. In 2015, she had the honor of being awarded Change Management Consultant of the Year by the Association of Change Management Professionals (ACMP) Midwest Chapter. Barbara holds a doctorate in Organizational Psychology from the University of Michigan.